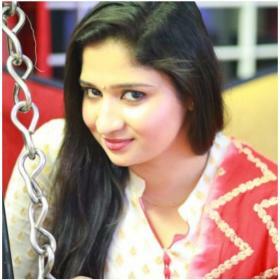 [description] => Mammootty was accompanied by actress Karthika, who was seen in CIA alongside Duqluer Salmaan. Malayalam superstar Mammootty was spotted near Wayanad in Kerala while shooting for his upcoming film. 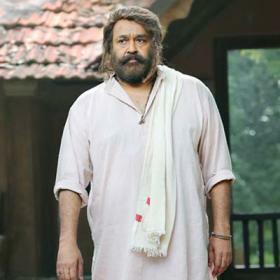 The actor surprised a fan when the man, from a nearby village, was waiting on the roadside to get a glimpse of his favourite star after learning that Mammootty was in town for a shoot. 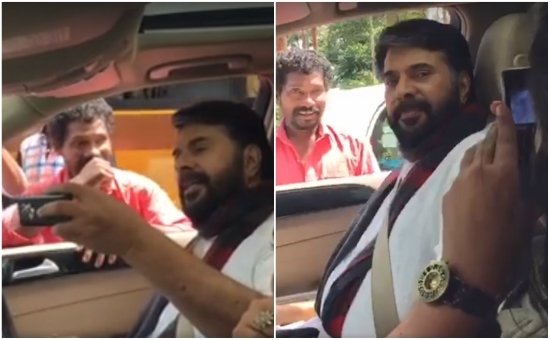 Mammootty stopped the car, which he was driving, and interacted with the fan much to the joy of the man. Mammootty even clicked pictures with the middle-aged man who seemed to be in awe of the superstar and couldn’t believe his eyes. Mammootty was accompanied by actress Karthika, who was seen in CIA alongside Duqluer Salmaan. 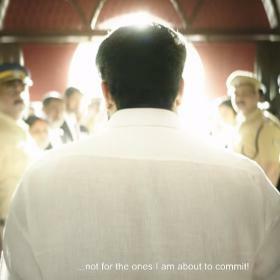 Mammootty sure knows how to keep his fans happy. 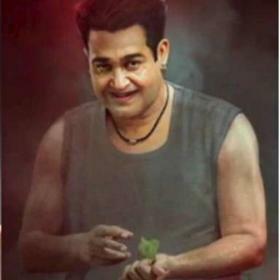 Malayalam top star Mammotty just had a release in Pullikkaran Staraa which had a decent run at the Indian box office. 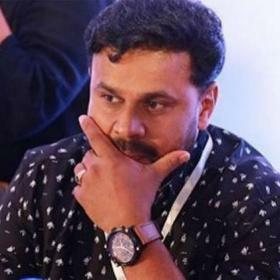 Mammoka is also currently shooting for quite a few films which are under his belt which includes Masterpiece, Kozhi Thankachan and Streetlights. And according to reports, Mammootty will also do a cameo in director Ranjith’s upcoming film which is titled Bilathikadha. The duo has delivered many hits in the past which includes films like Kadal Kadannoru Mathukkutty, Puthan Panam and Pranchiyettan & The Saint. Mammootty was accompanied by actress Karthika, who was seen in CIA alongside Duqluer Salmaan.